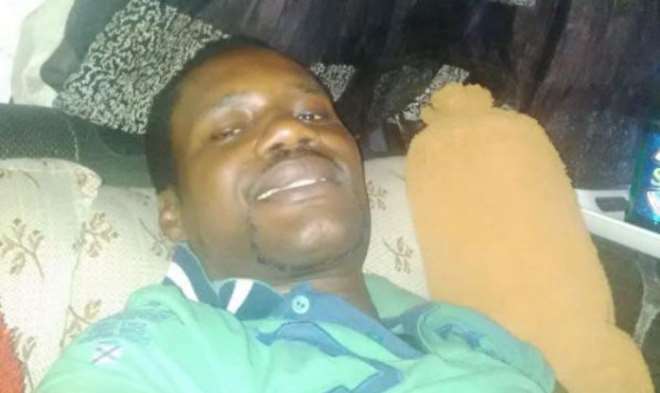 For failure to meet the N5m bail granted him by the Federal High Court in Lagos, Nollywood film-maker, Olajide Kazeem, better known as Seun Egbegbe, has so far spent about 20 months in prison custody. The erstwhile Lagos socialist has been kept away since February 10, 2017, after he was arraigned by the police for alleged serial frauds involving N39, 098,100, $90,000 and £12,550. The police alleged that Egbegbe fraudulently obtained the money from no fewer than 40 Bureau De Change operators in Lagos over a period of two years – 2015 to 2017. On February 24, 2017, Justice Oguntoyinbo granted each of them N5m bail with two sureties in like sum. Justice Oguntoyinbo ordered that the defendants should be remanded in the prison custody until they meet the bail conditions. The police prosecutor, Anyigor, had told the court that he had no fewer than 40 witnesses, including the BDC operators, who would testify against Egbegbe and his co-defendants in court. The case was last heard on November 1, 2018 and it is billed to resume on Monday (today) for continuation of trial.